This imprint features important books by and for women and the list will be managed by Elana Sztokman, an award-winning author, and leading Jewish feminist thinker, educator and activist. Lioness Books. Fierce. Feminist. Fabulous. Lioness authors are changing the world through their ideas and words. Lioness authors have vision, they take action, and they create impact. Lioness authors fill the world with their passions, some of the most vibrant and urgent issues on the planet: social justice, sexual abuse (#MeToo), gender and racial equality, spirituality, sexuality, climate change, politics, and much more. 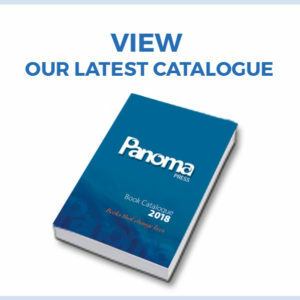 This inspiring collection includes practical guides, memoirs, and new ways of thinking about the issues that are most important to women of the world. It is a collection of women who ROAR! Lioness is proud to announce our first book, Masala Mamas: Recipes and stories from Indian women changing their communities through food and love. 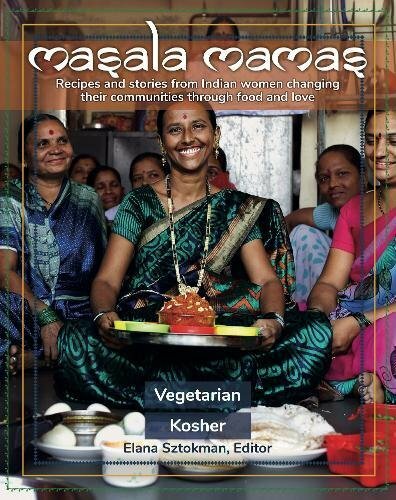 This full colour vegetarian and kosher cookbook introduces the Masala Mamas, 16 women who live in the Kalwa slum Mumbai, India. A place that 200,000 people call home, where clean water and electricity are hard to find and harsh conditions often prevent little children from going to school. Sometimes, even children as young as 5-years old are sent to work – all to make a few rupees so they will have something to eat. Every morning, the women get together in a small kitchen and cook hundreds of hot nutritious meals from fresh ingredients and aromatic spices. They cook with extra special love, care and dedication. Because their customers are the most important people in the world: children. Every day, they deliver the food to the Love to Learn school run by Gabriel Project Mumbai, where kids know that if they show up to learn, they will eat. It’s a win-win. The women are building a business that helps their families and their communities. And they do it while working to transform the lives of the children. Most of all, they do all this while rebuilding what they lost when they left their villages: Connections. Friendship and Love. All through food! Support the cookbook and help us tell the story of these incredible women making a difference in the lives of children in the slums.